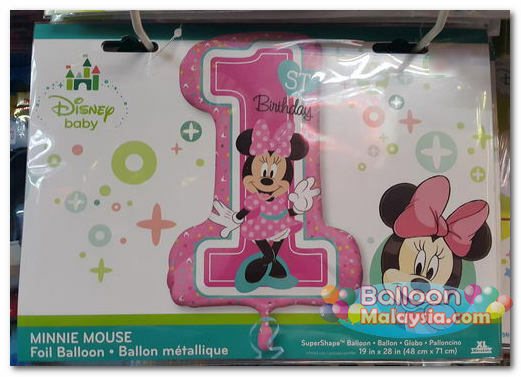 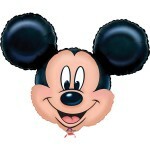 Let Minnie highlight this very special occasion with our Foil Minnie Mouse 1st Birthday Balloon! 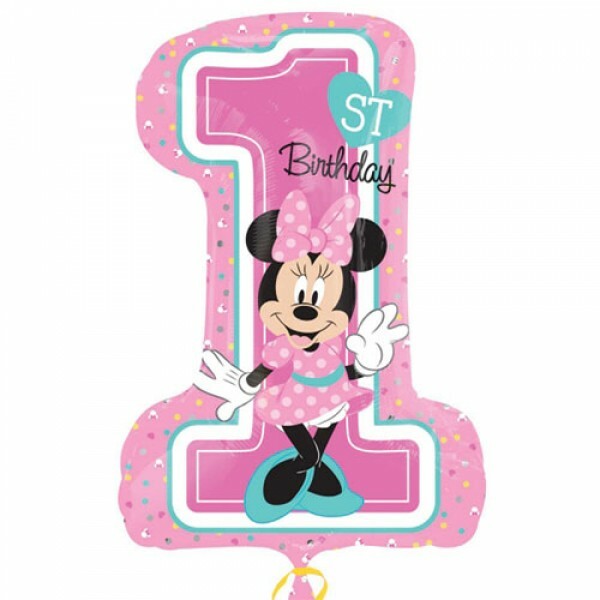 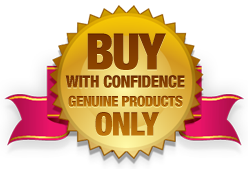 Shaped balloon measures 19in x 28in and features multicolor dots against a pink border and a big "1" with the adorable baby Minnie. 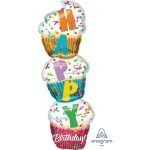 Use alone as a fun party decoration or mix and match with latex balloons to create a decorative balloon bouquet for your sweet celebration. 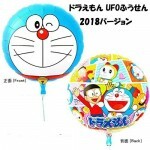 Mytex 29 Inch Happy Birthday Ice Cream Cup ~ 2pcs Sui..
Anagram 17 Inch Birthday Dots & Stars Holographic Foil Ba..
Mytex 17 Inch Matte Purple Round Balloon ~ 5pcs ..
Qualatex 36" Inch Just Married Ivory & Gold BalloonThe perfect ..
With our Big Hero 6 Balloon, Baymax and Hiro are here to join the party!This roun..
Sempertex 12" Inch AO Flirty Hearts White Color Balloon&..